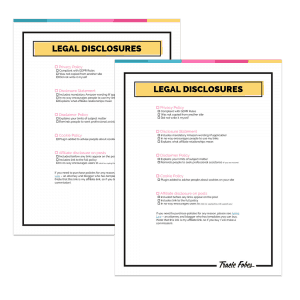 Sign up for our email list and get exclusive access to my private library filled with printable forms! Download and print the forms you want – any time you need! Enter your name and email address below and hit submit. Then, watch your inbox so you can confirm your subscription so you can access the download.